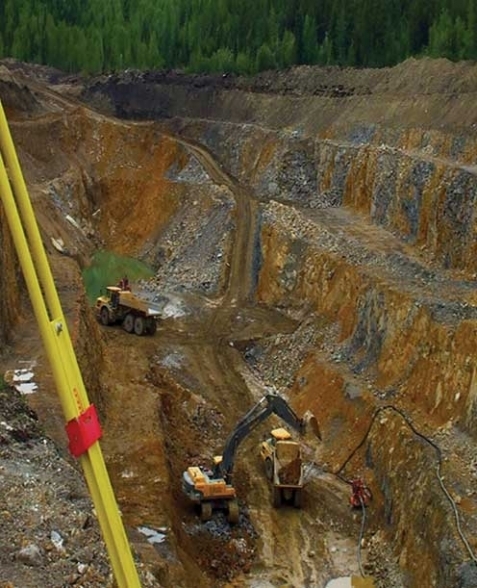 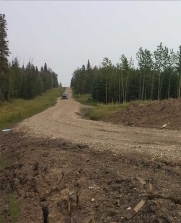 Tryon has been involved in the development of many of the mines in North East BC, including north west of Fort Nelson, Tumbler Ridge, Chetwynd and Hudson Hope areas. 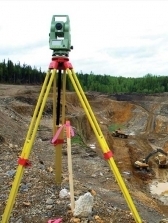 We provide planning and survey support during a mines initial stage, assuring that work is completed within designated boundaries as per engineered design and that material volumes are recorded. 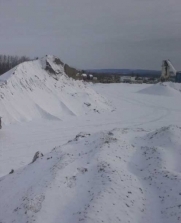 As the life cycle of a mine continues we will provide ongoing support as needed to position new infrastructure and maintain a quality control program.